Have Netflix, Apple, and Blockbuster taught us anything? Brand identity expert David Brier sheds light on the “new ideas” in branding that are designed to shock, awaken, and worst of all mislead the industry. Those are not only incorrect, they’re shallow observations. To understand this is shockingly easy: People confuse content with media channels. 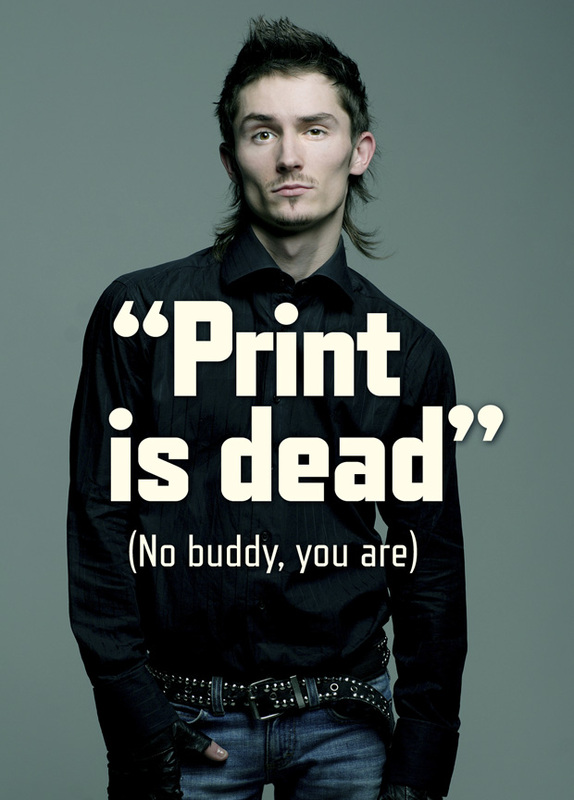 While print (the medium) may be dwindling (or dead if you want to be dramatic), editorial content will never die. What are blogs? Editorial. What are some of the cutting-edge edge publications doing to drive new business? Creating editorial on the new medium: The iPad. Closer to the truth is that lazy, ordinary and unimaginative approaches to anything have a short life span–if any lifespan at all. So don’t get into “the CD business.” Get into the music business. Don’t sell DVDs, sell movies. Don’t sell a magazine, sell information. Define what your doing correctly, and your brand wins and isn’t as subject to shifts and changes as others might be, plus you’ll stay relevant. The way out of this mess? Look. Observe. Question. Above all, stay hungry for the new ways people embrace ideas. And never confuse the content, the meat, the offering with the channels upon which people discover, enjoy or embrace your offering.